I was at the airport again today and had the pleasure to listen to a young man playing one of those ‘play me’ pianos in the public waiting area. We had sat down to eat our packed lunch and placed ourselves next to the piano and talented pianist to enjoy the music whilst we ate. Zoe immediately took her sandwich over to the piano and had a good look at what the man was doing. She even started to move to the hypnotic tones of the jazz tunes being played. I watched and wondered who first thought of this idea of placing pianos in public places for anyone to play? The more I thought about it the more I loved the concept and continued watching to see what impact our pianist would have on other strangers in the waiting hall. As I watched and also monitored Zoe, making sure that her busy fingers didn’t add any unwanted notes to a potential masterpiece, an American lady sidled up to the pianist and introduced herself. 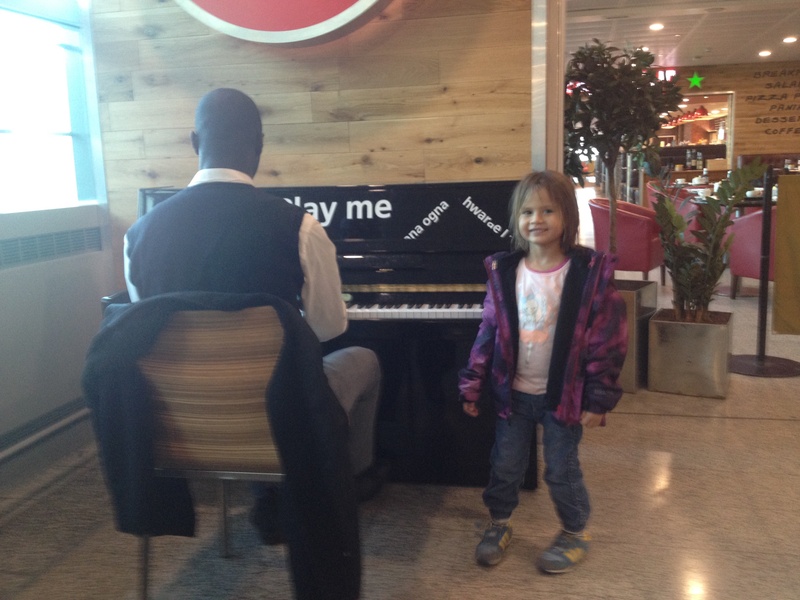 She was quite animated and confident in her approach, immediately acknowledging the skills and passion of our pianist. They struck up a common theme and chatted for a while, name cards were even swapped. Meanwhile my oldest son had joined Zoe and the two of them had commandeered the piano as the two strangers were making plans. I continued watching them talk at the same time cringing at the dreadful din being bashed out on the piano by Zoe and Jonah thinking I must intervene soon and save everyone from the terrible noise. Luckily the American lady suddenly shot off and the pianist re-focused his attention on the piano and set about on my two. He asked them if they could play Twinkle Twinkle Little Star and to my surprise Jonah started to play the favourite nursery rhyme. The pianist motioned Jonah to play a few octaves higher and then started to accompany him with a funky jazz bass version. 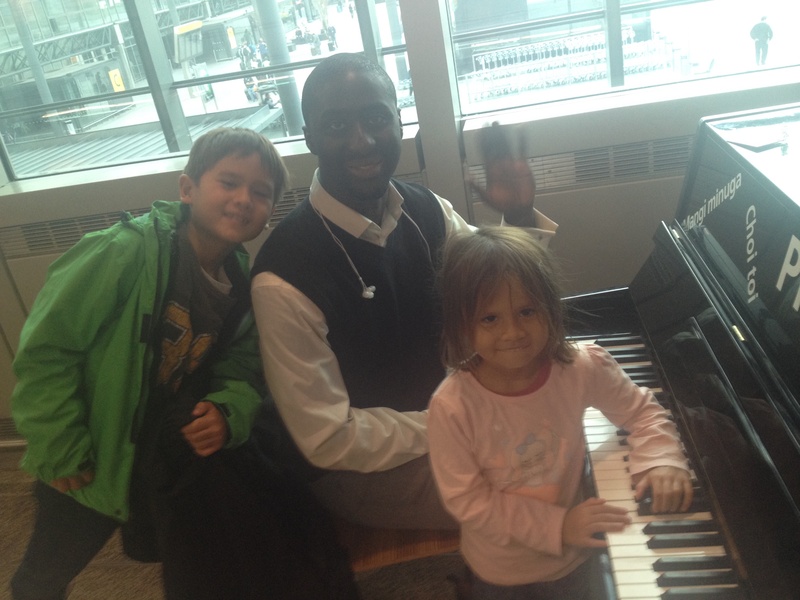 Suddenly my son was playing a Twinkle Twinkle duet with a random stranger and making heads turn in one of the busiest airport terminals in the world. Isn’t it amazing how music and artistic expression and enthusiasm connects people. We only planned to be in the airport for a short while and never imagined meeting someone like Patrick – how do you plan for something like that – you don’t (but always look out for the opportunities). I asked Patrick where he was going and what time his flight was. He told me he wasn’t going anywhere, so I asked him if he was on his work break and if he did this everyday when he had the chance. He said no, and that he had just seen his Japanese friend off and decided to hang around and the play piano for a couple hours. We said a big thank you and good bye to Patrick and wished him all the best with his future plans (he is starting a film business). 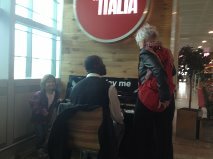 We walked out of Heathrow Airport for the second time in one week but this time refreshed from the positiveness of personal connectivity and social interaction and privileged that we had met Patrick, the piano player. 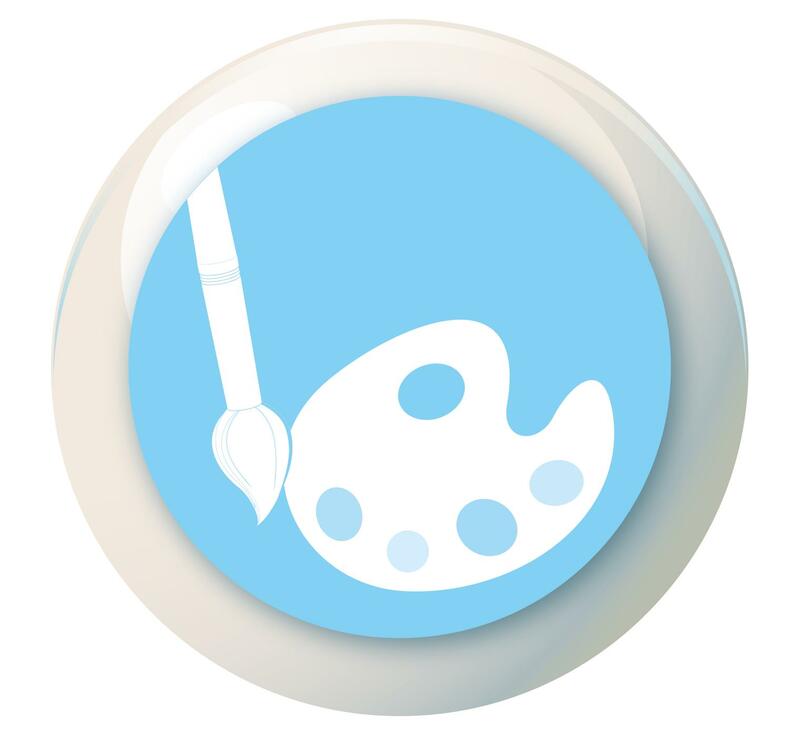 This entry was posted in Community Partnerships, Culturally Aware and Interactive, Expressing the Artist in You, Paul Crouch, Personal Confidence, Reflective Practice by Paul Crouch. Bookmark the permalink.